The Garden & Backyard Protection Kit is an easy do-it-yourself electric fence that fences a 50’ x 50’ area with three adjustable wires. 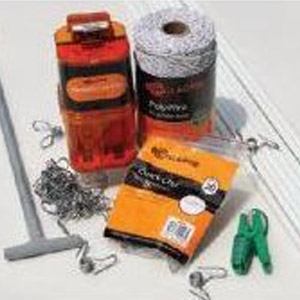 The Garden & Backyard Protection Kit is a perfect fit for a residential consumer that is interested in an easy and affordable way to protect their garden, landscape or new plantings. The S22 will power up to 40 acres /12 miles. 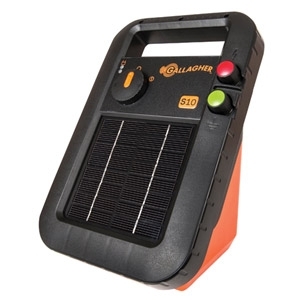 This Energizer has 0.22 Joules of stored energy and is a self-sufficient, portable Energizer which uses solar power to charge an internal battery. 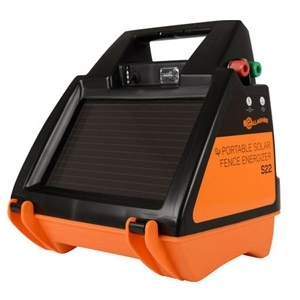 It can be used in permanent electric fencing, where there is no access to 110v power and also for portable, short term animal control. 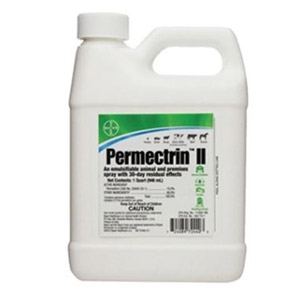 Permectrin™ II is a 10% permethrin emulsifiable insecticide spray that provides 30 days of residual effect against various pests listed on the label. Can be used on animals or as a premise spray. Convenient to apply as a high- or low-pressure spray with a hand- or garden-sprayer, or as a spot spray when applying to animals. Gly-Star Plus® is a post-emergent, systemic herbicide with no soil residual activity. It is generally non-selective and gives broad-spectrum control of many annual weeds, perennial weeds, woody brush and trees. It is formulated as a water-soluble liquid. 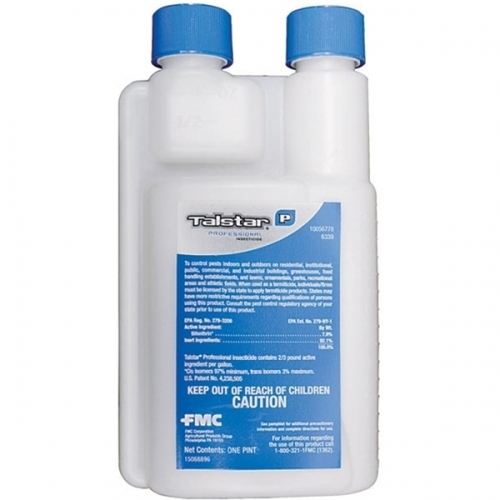 It may be applied through most standard industrial or field-type sprayers after dilution and thorough mixing with water or other carriers according to label instructions. 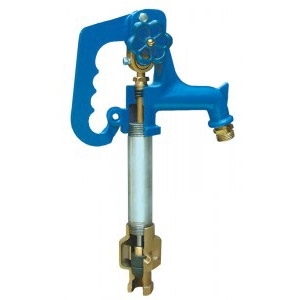 Provide fire protection and running water for your lawn, garden, and livestock all year round with the Simmons Frost Proof Hydrant 3/4" x 3'. Guaranteed to work in sub-zero temperatures, the shutoff valve operates below the frost line to prevent the hydrant from freezing. This hydrant can be easily installed anywhere water is supplied under pressure. Bury the pipe 3' underground. 56" rod and pipe length with an overall 66" length. Gly Star® Original is a post-emergent, systemic herbicide with no soil residual activity. It is generally non-selective and gives broad-spectrum control of many annual weeds, perennial weeds, woody brush and trees. It is formulated as a water-soluble liquid. 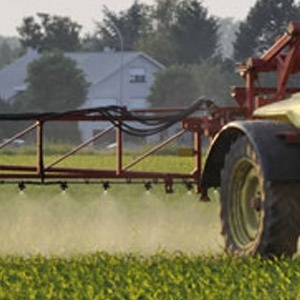 It may be applied through most standard industrial or field-type sprayers after dilution and thorough mixing with water or other carriers according to label instructions. 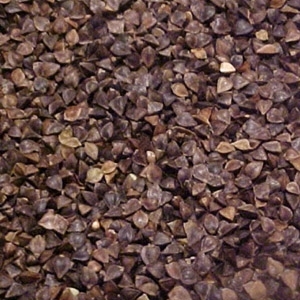 Southern States® Buckwheat is a summer annual seed. 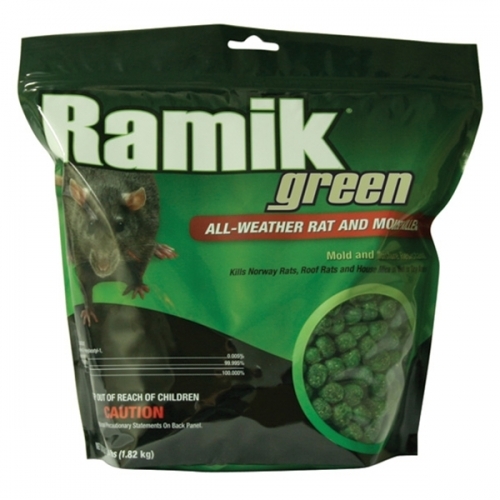 It has an extremely high percentage of natural protein, making it a nutritious snack for both people and livestock. This buckwheat has a short growing season, maturing in 10 to 12 weeks, which makes it ideal as a green manure crop. Southern States Buckwheat tolerates poor soils and makes an excellent cover crop for gardens as well as a great addition to spring and summer wildlife food plots. No acid. No bacteria. Hay Guard® allows hay producers and contractors to bale their hay up to 25% moisture. This allows for greener and more nutritious hay. University research proves that Hay Guard® improves milk production and keeps hay from heating. Hay Guard® is proven safe for all livestock, including horses. 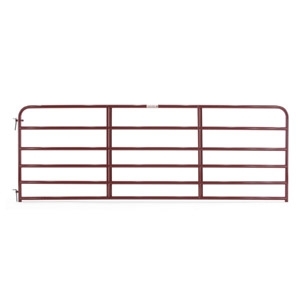 The perfect gate between pastures and entries. 1-3/4″ rounded high-tensile strength tubing. Superior continuous-welded saddle joints. Stands 50″ high with vertical “Z” braces. Ready to hang with hinge pins, 32″ snap chain and welded chain latch. Features our durable, corrosion-resistant powder coat finish. 16000, 130 knot strength, 8,000'. 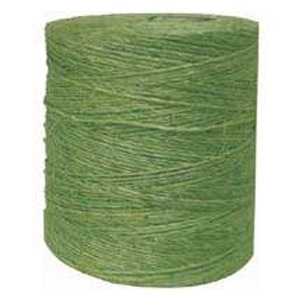 Premium Brazilian green sisal baler twine, generally used in square baler machines. Perennial bunchgrass. Grows 2 to 3 feet tall. 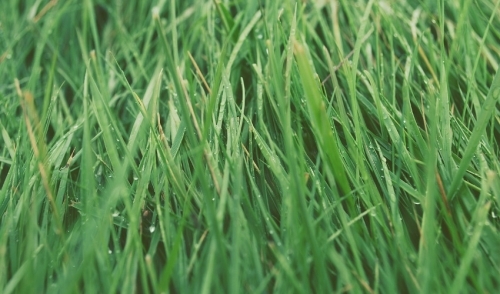 Its major uses include pasture and hay. 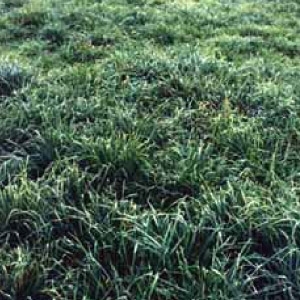 Forage quality is high under good management. 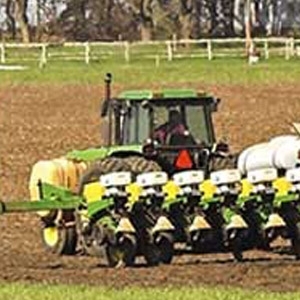 Seed should be planted in September at 15 to 20 lb/A, or 4 to 8 lb/A preferably with a legume. In upper part of Zone C and Zone D, plantings are sometimes make in early spring. 50 lbs. 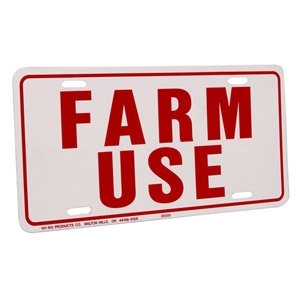 Made of rustproof aluminum, the Hy Ko Farm Use License Plate (6" x12") is easily mountable on any surface. Comes water-resistant with pre-punched holes. Earth is composed of the fossilized exoskeletons of tiny single-celled, micro-organisms called diatoms. When these organisms died, their skeletal remains settled to the bottom of large bodies of water and became fossilized. It is the fossilized exoskeletons of these diatoms that create diatomaceous earth. 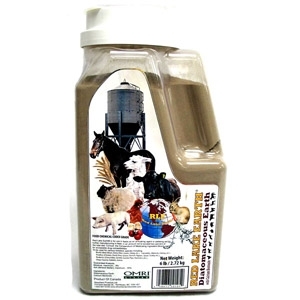 Red Lake Earth is a unique blend of Diatomaceous Earth and Calcium Montmorillonite (also known as calcium bentonite). Meets both Food and Feed Grade specifications. 6 lbs. Talstar® Professional achieves long-lasting control of over 75 pests, including ants, termites, cockroaches, spiders, bed bugs, fleas and ticks. And with its flexible label, Talstar® Professional is approved in multiple use-sites, so you can use it almost anywhere: indoors and out, in industrial, commercial and food-handling areas. 1pt. 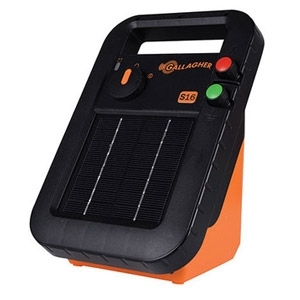 Power up to 60 acres or 11 miles of multi-wire fence with the Gallagher M150 Energizer. The M150 plugs into a 110 volt outlet with 1.5 stored joules and is ideally suited for smaller pastures. Comes with an indicator light that flashes with every pulse and a 2 year warranty for added protection. 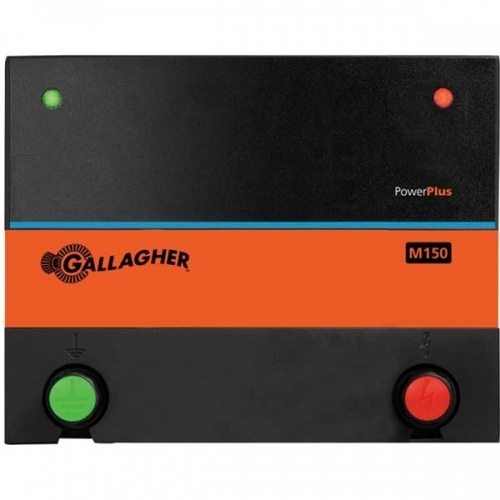 Power up to 60 acres or 11 miles of multi-wire fence with the Gallagher M150 Energizer. The M150 plugs into a 110 volt outlet with 1.5 stored joules and is ideally suited for smaller pastures. Comes with an indicator light that flashes with every pulse and a 2 year warranty for added protection. Various models available. Complete your fence with the sturdy, built to last CMC Steel Studded T-Post. 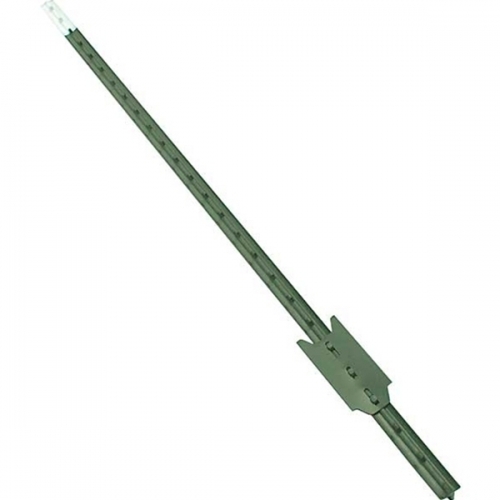 This hot rolled high strength steel studded T-post is finished with high gloss green enamel. Each post is furnished with five wire clips to easily fasten the fence or wire to the post. Features an anchor plate attached by three pressed studs. 6', 6.5', and 7'. 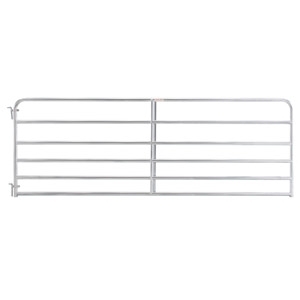 Perfect gate for placement at construction sites; for crowd control, for fencing pastures, orchards, and gardens. Stands 50″ high with vertical “Z” Braces. 1-3/4″ round high-tensile strength tubing. Superior continuous-welded saddle joints. Ready to hang with weld-on chain latch. 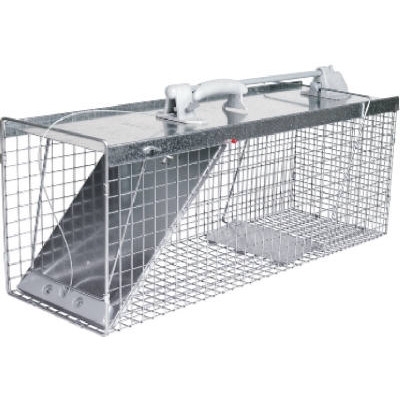 Trapping has never been easier than with Havahart® Easy Set® traps. Patented technology allows you to set your two trap doors open with just one hand, and let critters go without ever having to touch the doors. Plus, updated sturdy hardware provides additional comfort and durability. Various sizes.